Buy ₹1500 worth of JBL products and stand a chance to win a trip to Las Vegas! 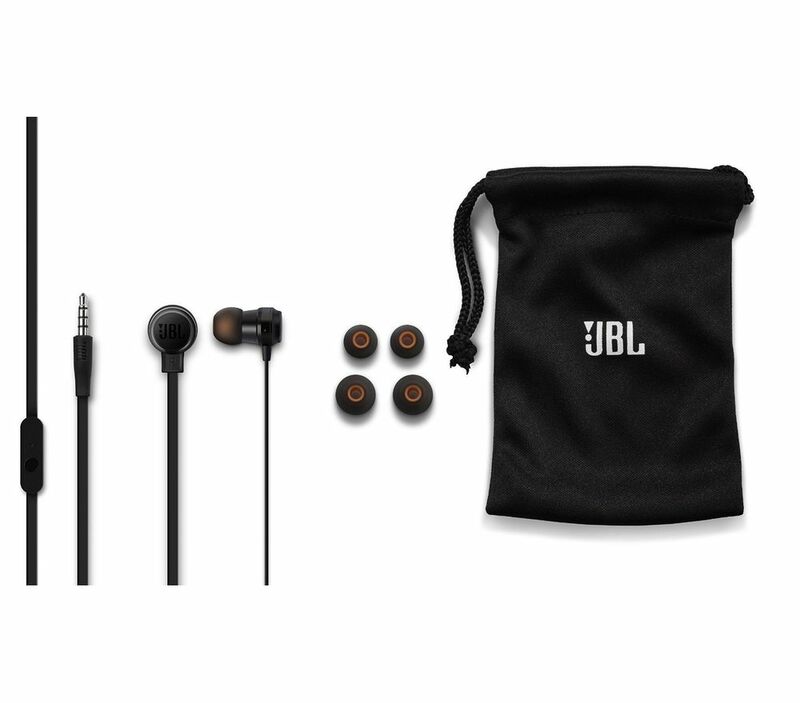 Drawing on expertise learned from building some of the finest loudspeakers in the world, JBL engineers created the JBL T280As, lightweight, comfortable headphones that deliver signature JBL sound. 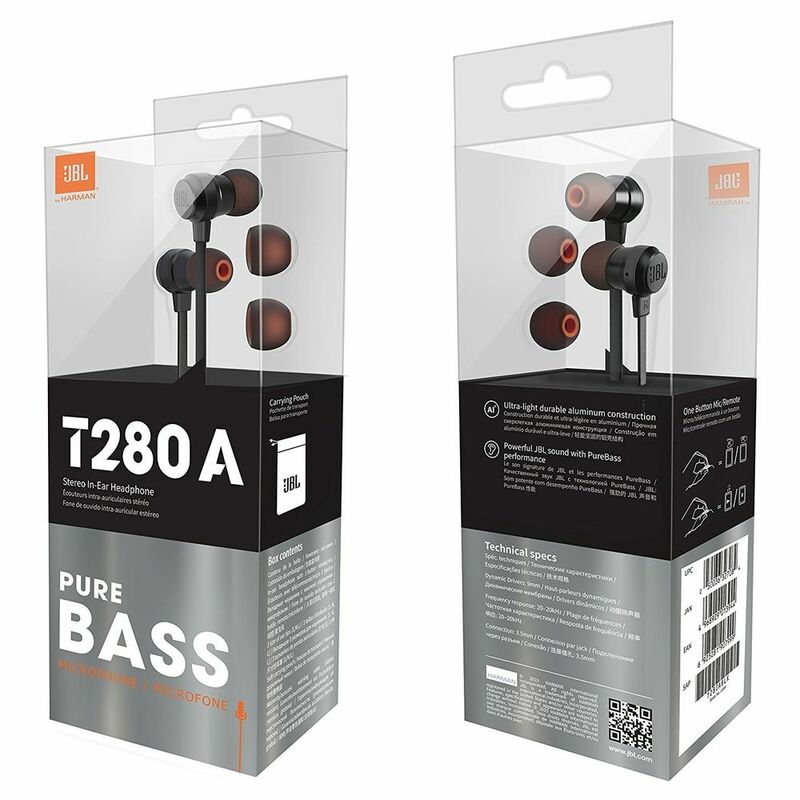 Engineered with PureBass for rib rattling rhythms, users will also appreciate the use of high quality materials like sturdy aluminum on the housings, silicone ear tips and the tangle resistant flat cable. 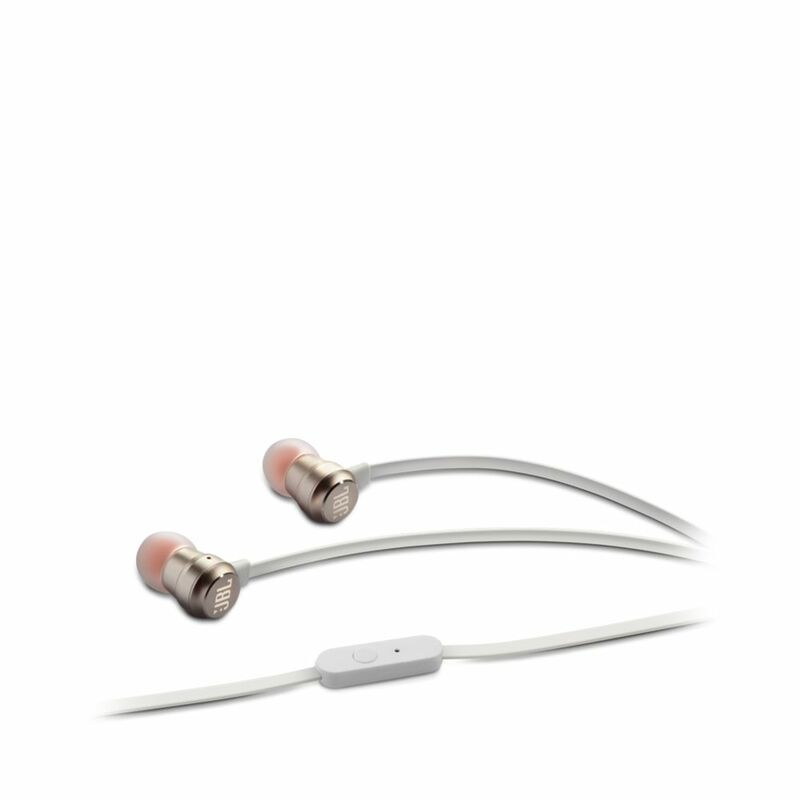 Add the single button mic and remote feature for outstanding call clarity and powerful 9mm drivers for a balanced sonic output and it’s obvious the JBL T280A’s are the epitome of in-ear awesomeness. 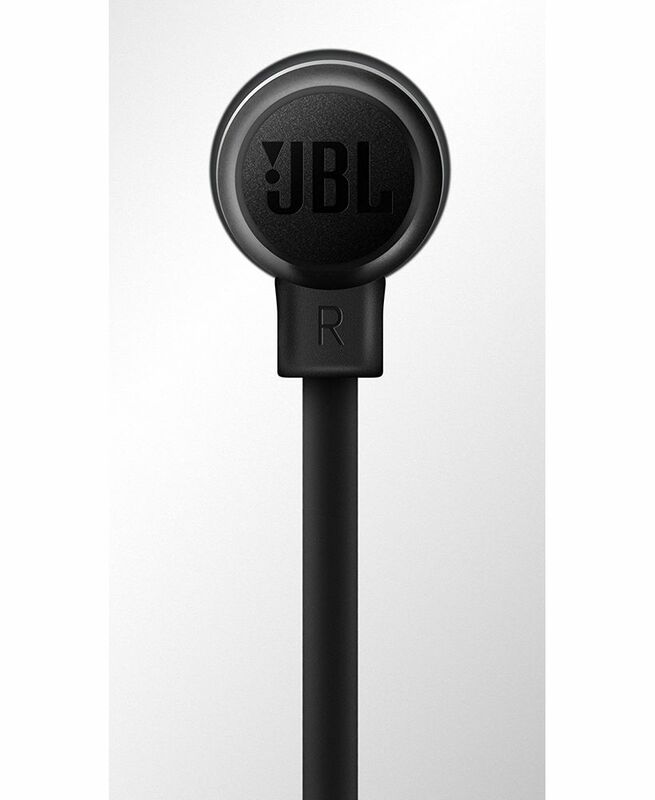 And since style and sound are nearly synonymous, the JBL T280As come in black, silver and gold and feature the JBL logos intricately laser etched on the ear pieces. For over 60 years, JBL has engineered the precise, naturally articulated sound found in cinemas, arenas and recording studios around the world. That legendary JBL sound is now available anywhere personal audio travels. If and only if you decide to interrupt your groove to answer a call, the single button mic and remote allows for easy control on smartphones. We know looking good is as important as sounding good, which is why the JBL T280A headphones feature aluminum on the housings, silicone ear tips and durable tangle resistant flat cable. 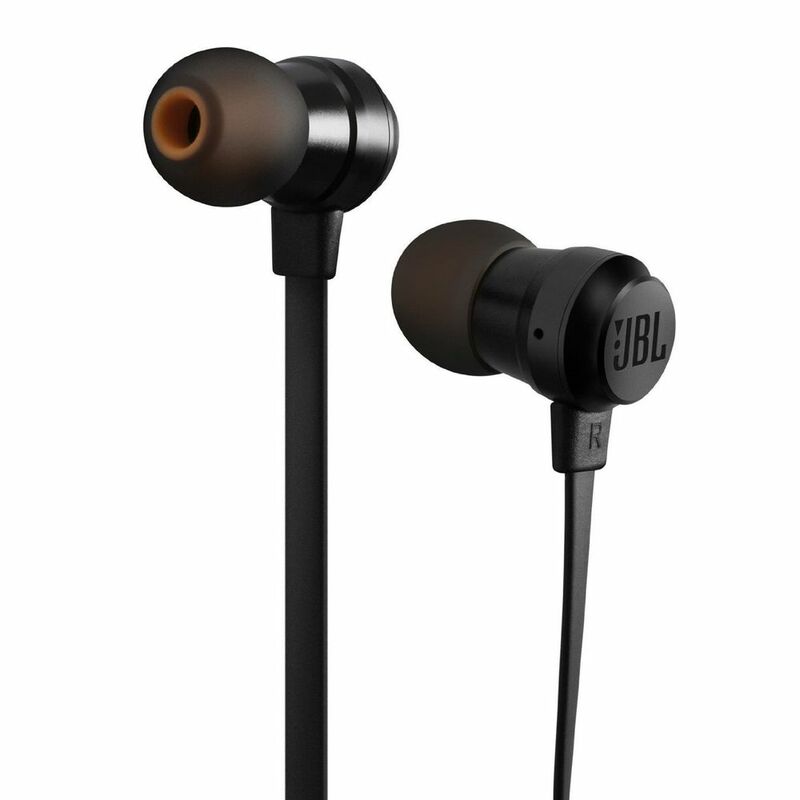 Small but oh so powerful, the JBL drivers deliver clear, precise sound for an exceptional listening experience. Bass is pure, deep and accurately produced – the calling card of legendary JBL sound.